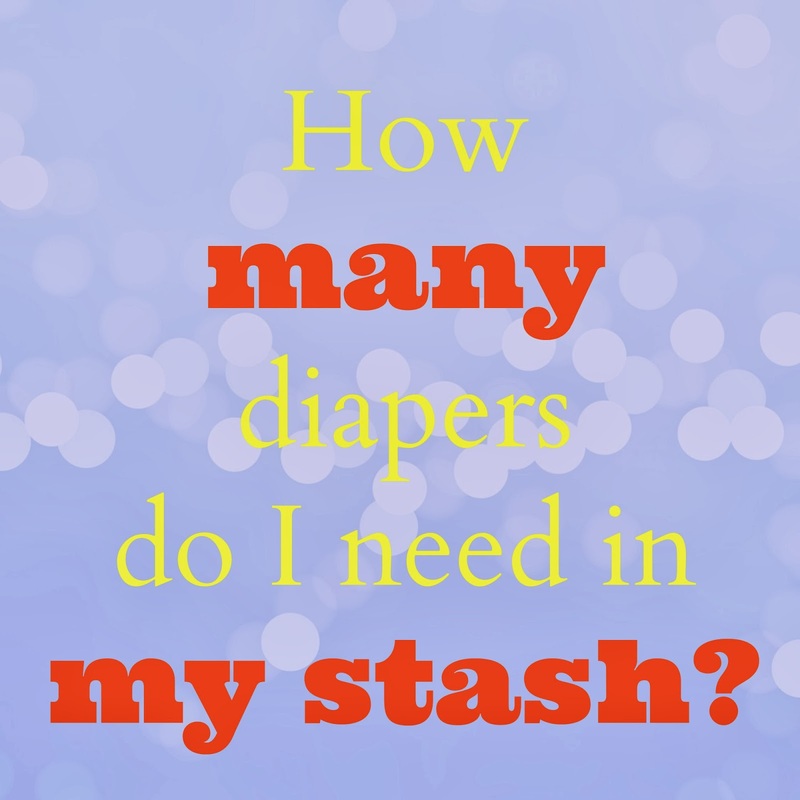 How many cloth diapers do you need in your stash? If you're new to cloth and you may be wondering what is the perfect stash size. There are many different answers and it really depends who you ask, but there are some general guidelines to get you started. You will want to wash your diapers ever 2-3 days, so a stash that is big enough to get you through until wash day is necessary. The bigger your stash, the longer you'll have to go without washing. That being said, you will still need to wash every 2-3 days even if your stash is big enough to get you through a week. The bigger your stash is, the less wear and tear you will have on your diapers. Cloth diapers are addicting! Don't be surprised if you start with the perfect amount, but keep adding diapers because you can't stay away from the cute colors and prints! We hope these tips have helped you better understand how many cloth diapers you need, or do not need, in order to cloth diaper successfully! So, how many diapers do you have?